Here is part one in case you are interested. I ended up buying this Orient from the seller. The watch is smaller in size but wears nicely due to the small bezel. The bracelet is a little thin but that might be by design as the watch is small. I love the blued hands but it appears they are paint and not flame blued. I can live with that though. The movement hacks and is keeping good time so far. I took a few pics last night and thought I would post them. 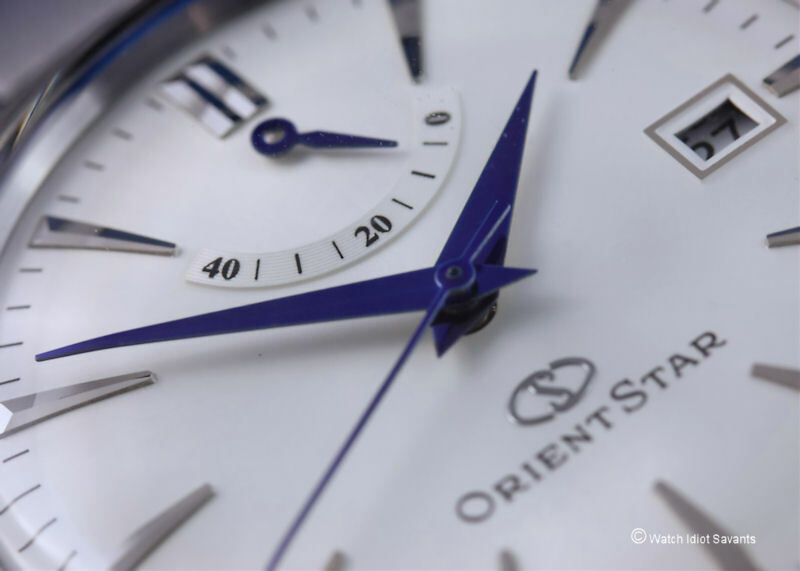 Yea, that's a really nice looking Orient. Sweet pics too. How about a caseback shot? That's a pretty good looking watch at a good price.